Sensenich’s 74DM6 Aluminum Propeller is designed for use on Lycoming O-290 and O-320 engines from 125 to 165 Horsepower. This propeller is used on aircraft such as Aeronca Bellanca, and numerous Piper aircraft. 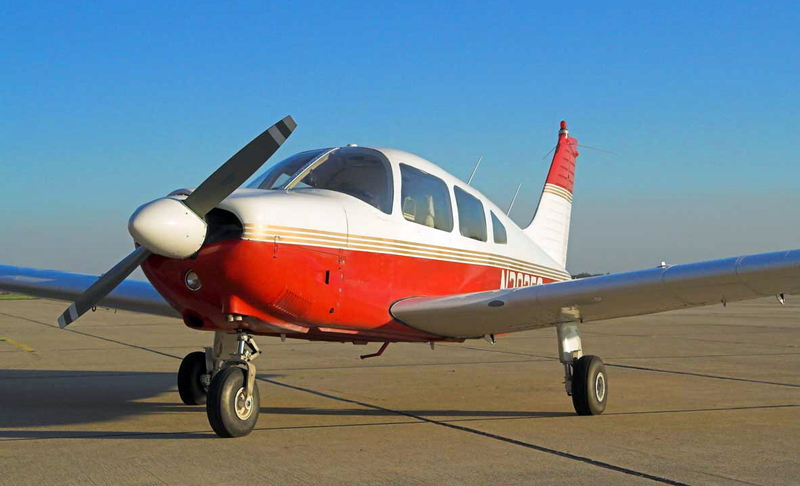 It is available in a number of different pitches to match your aircraft’s speed profile. 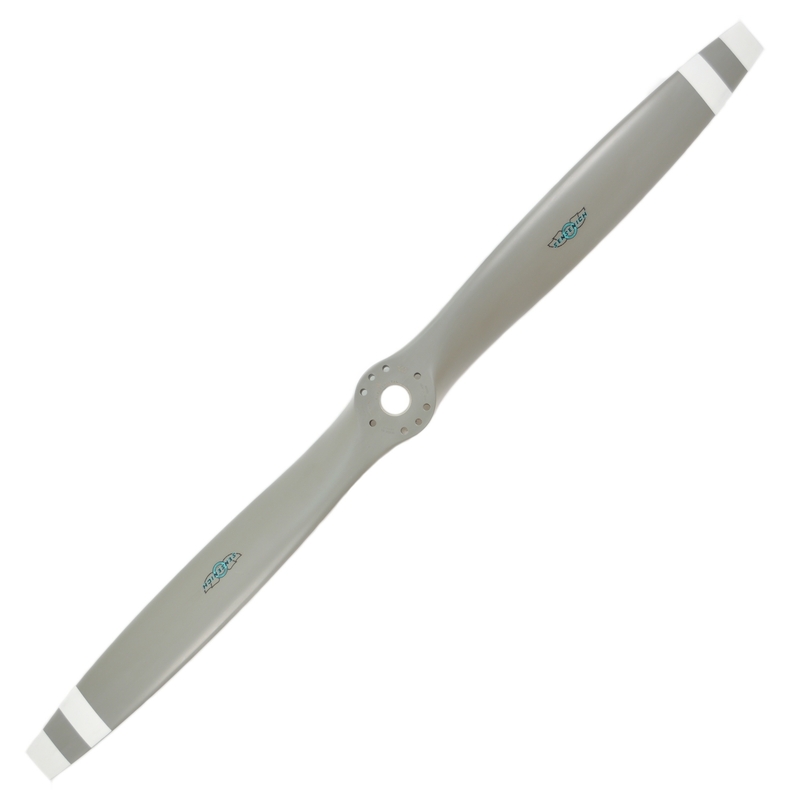 This propeller comes with a 2″ spacer, and is drilled for 3/8″ attaching bolts.